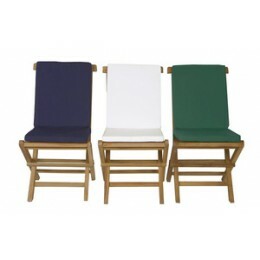 Our multi-position foldable Teak Arm Chair easily adjusts up to 5 different settings for your a light teak oil and fitted with solid brass hardware ensure many years of trouble-free use. 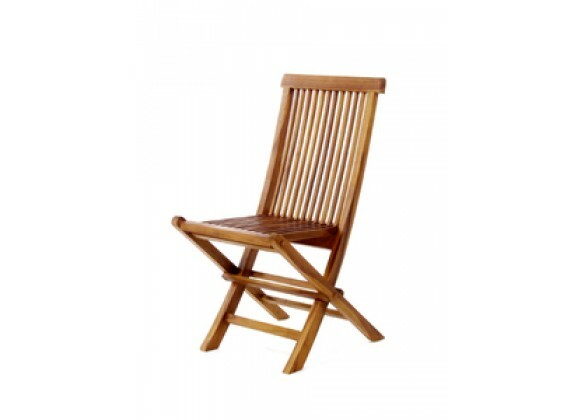 Manufactured from genuine Java Teak. Stained with a natural teak oil for added protection from the elements and a rich appearance. Mortise and tenon joinery for exceptional holding strength.